Sometimes, it can feel like we get into a holiday rut. We stick to the same old traditions we followed as kids, and while there’s a certain magic to that, you might be missing out on some fun new traditions that your family could take up. You’ve decided you want to build a new home, and you’ve started looking at some of the show homes throughout the area. You’re starting to get a good sense of what you need in a home, but have you given much thought to what you need to find in a builder? Multigenerational families are in a unique situation when it comes to living arrangements. You want a space that offers a bit of privacy while still being able to accommodate the needs of multiple adults and children. Fortunately, when you build your own home, you’re in a better position to create a home that fits the bill. The needs of homebuyers are constantly changing, and a good builder keeps up with the current trends. 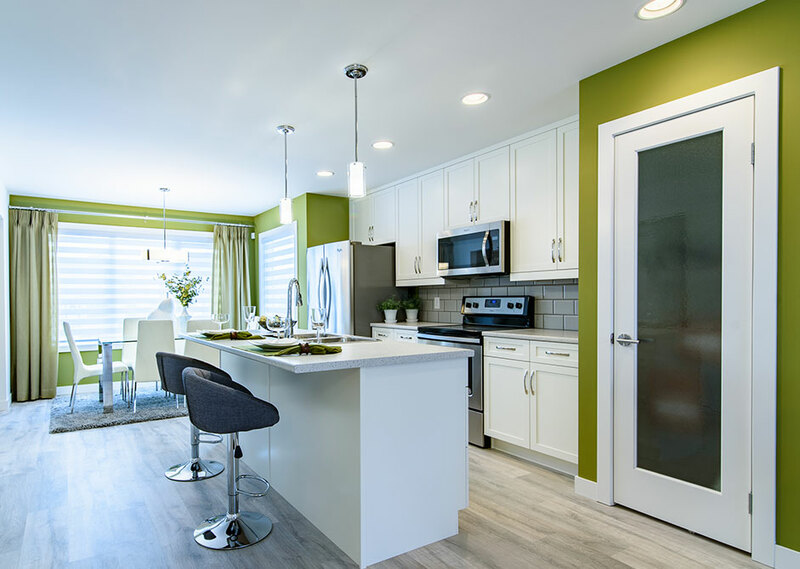 At Broadview, we know that everyone buying one of our homes has unique needs, so we’ve created a wide variety of floor plans to suit different lifestyles and budgets. Springtime brings a lot of changes outside, so why not freshen up the interior of your home as well? Decorating websites might recommend things like buying new furniture or painting the walls, but we think that’s a bit much for the average person. Instead, we've focused on a few little changes that you can make to your home to give it a totally different feel. We can’t all be professional interior designers, but there are a few tricks that you can use to make your home seem like it always has that designer touch. We’ve picked some of the best tricks that real designers use to make their clients’ - and their own - homes look great! Just follow this advice, and you’ll be ready to impress all of your guests. As you explore your floor plan options, you’ve probably noticed that almost all of Broadview’s models include the possibility of a finished basement. The most popular plans tend to include an extra bedroom, another full bathroom, and a rec room or hangout space, though we’re sometimes able to design the space in a different way. Depending on the model, a finished basement could add 500 to 1,000 square feet of living space!